Hannah Valencia (from left), Alvin Yoshimori and Erica Pilotin are shown at the AIA Maui Scholarship presentation. 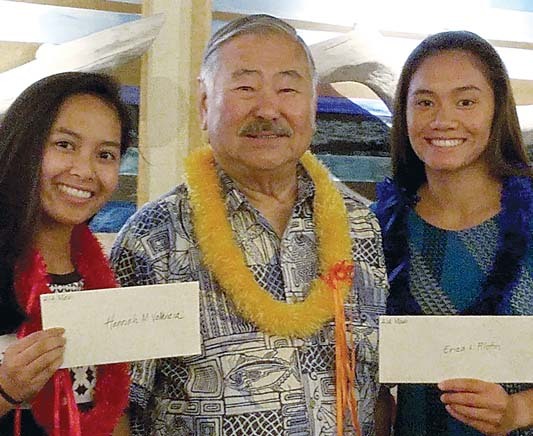 Alvin Yoshimori of the Maui Chapter of the American Institute of Architects presented $1,500 academic scholarships to two Maui County graduating seniors at the AIA Maui July general membership meeting. 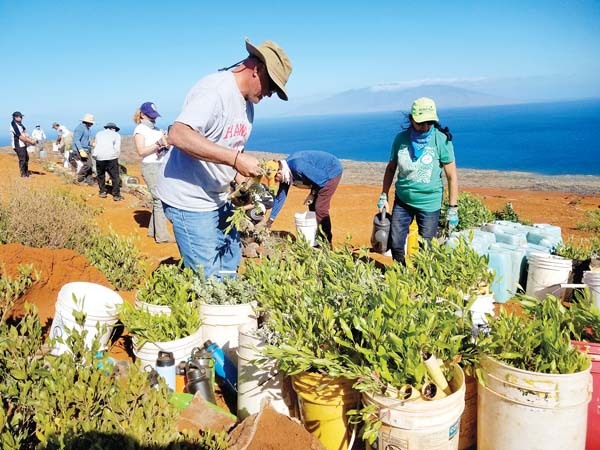 The recipients were Erica Pilotin, a Seabury Hall graduate enrolled in the University of Arizona, and Hannah Valencia, a Lahainaluna High School graduate enrolled at the University of Hawaii at Manoa. In addition to Yoshimori, Tim Mead, chapter president, and Marie Kimmey, chapter secretary, served on this year’s scholarship selection committee. AIA Maui Scholarship recipients must be Maui residents and enrolled in a school of architecture accredited by the National Architectural Accrediting Board. Scholarships are awarded on the basis of scholastic ability, achievement and need. Nominations for scholarship recipients are solicited from teachers, counselors, mentors and college professors who feel that the students are deserving of the additional monetary stipend for their education.